Youth for Christ has a distinctive history of youth evangelism. 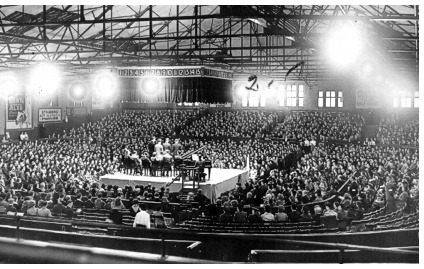 In the early 1940s during World War II, many young men, mostly ministers and evangelists, held large rallies in Canada, England and the United States. As the hunger for God's Word grew, it became evident that there needed to be someone to coordinate this movement, providing leadership, developing strategy and coordinating speakers, musicians and locations. Beginning in dozens of cities at the end of World War II, YFC quickly organized into a national movement. Billy Graham became YFC's first full-time staff member. 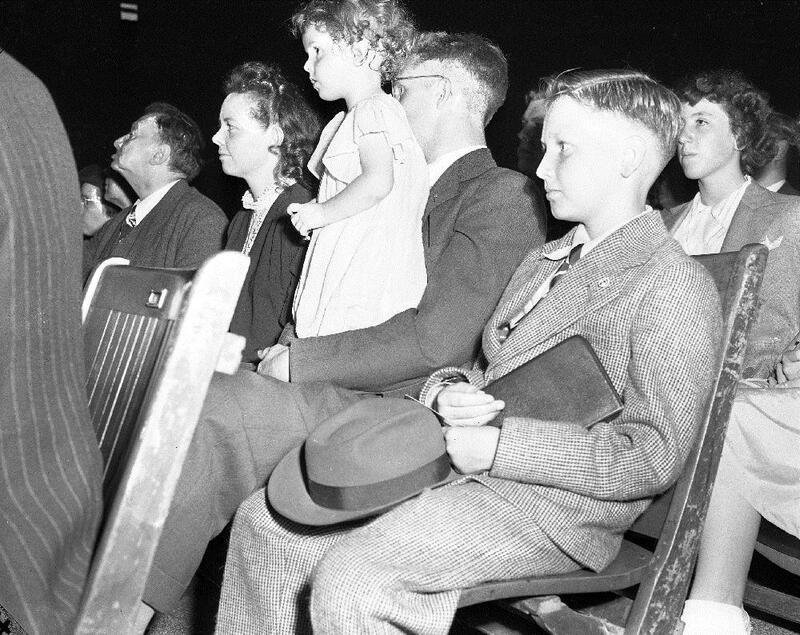 From the mid 1940s through the mid 1950s, YFC grew rapidly and spun off several other organizations, including the Billy Graham Evangelistic Association, World Vision International, Greater Europe Mission, Overseas Crusades, and Gospel Films. It was during this time that the famous YFC rallies took place, where thousands of youth, young adults, and middle-aged people would turn out on Saturday nights to hear famous preachers, movie stars, musicians, and others. From the mid 1950s through the mid 1960s, YFC turned its focus to teenagers. In Canada, the organization initiated Bible clubs, created Lifeline (a ministry to teen delinquents), ran teen talent contests, started Bible quiz games, sent Teen Teams overseas, and used camping trips to spread the gospel. After the mid 1960s, YFC discovered a few things. Teenagers were changing, and programs had to be changed to meet their needs. YFC began sharing more material between chapters, and developed better training strategies for its staff. Youth for Christ also refocused its energy on unchurched teenagers - reaching and discipling them with personal attention. The late 70's saw the high-energy leadership of Brian Stiller as President. This vibrant leader featured an emphasis on the recruitment and training of young men and women in developing excellence in leadership. This period also saw a new commitment to the church through a special effort to enlist the general public through TV Specials. The 80's and 90's were characterized by a strong sense of vision and a "whatever it takes" philosophy seeking Canada's unreached youth. Junior Varsity, a ministry that reached out to junior high youth and Street-level outreach ministering to kids who are troubled at home, school or on the streets were initiated. The main focus of this Street-level outreach was drop-in centres that continue to emerge across Canada. 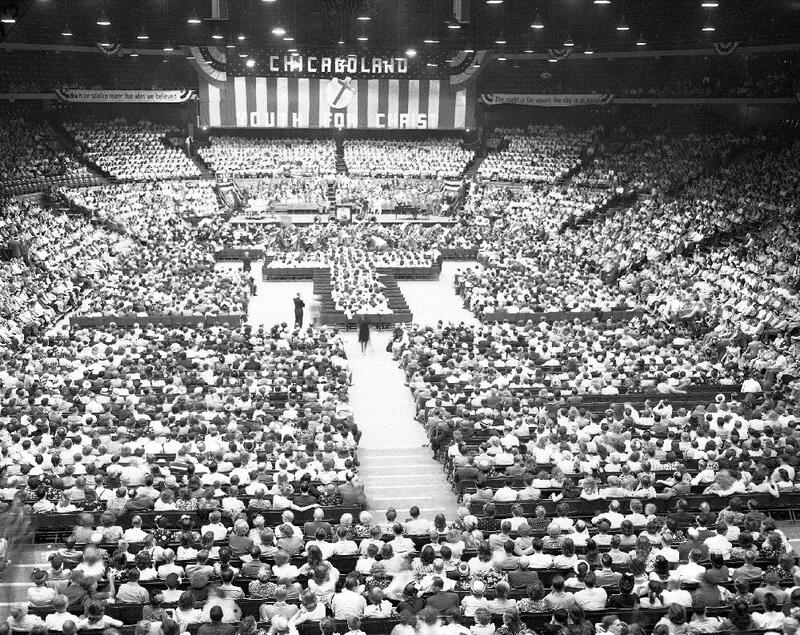 There was a renewed emphasis on large group events such as Christian concerts that had a strong evangelistic thrust. Music and drama teams made a comeback with approximately seven Chapters using this form of ministry regularly. Project Serve, a combined evangelism/work project ministry to third world countries took off dramatically with teams of teens and adults serving abroad. Ministries stemming from the Chapters include drop-in centres, Campus Life programs, Teen moms outreach and support, Institutional ministries, urban street youth ministry, missions trips/work projects, Bus ministries, sports outreach events, crisis line support, music groups and discipleship growth groups.